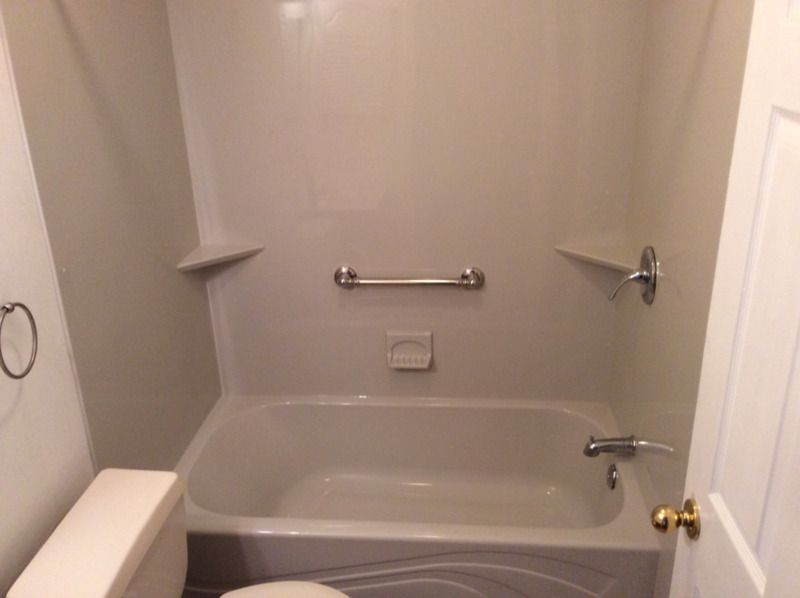 We replaced both of their bathrooms in 2 days! We replaced Cory's roof due to storm damage! We worked with their homeowners insurance company to pay for the damaged roof, siding and gutters!